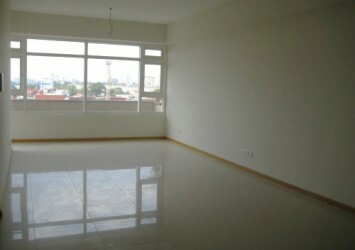 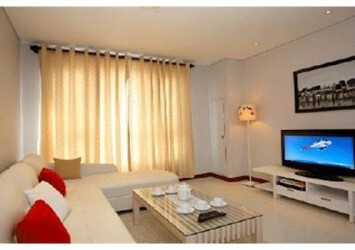 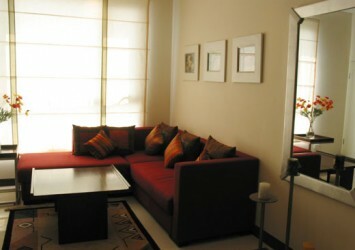 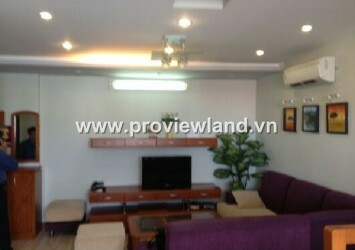 Masteri Thao Dien apartment for rent, address: 159 Xa Lo Ha Noi, Ward Thao Dien District 2. 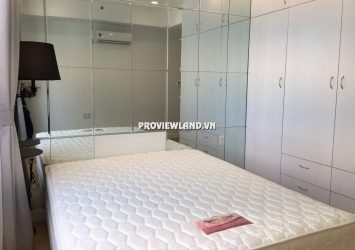 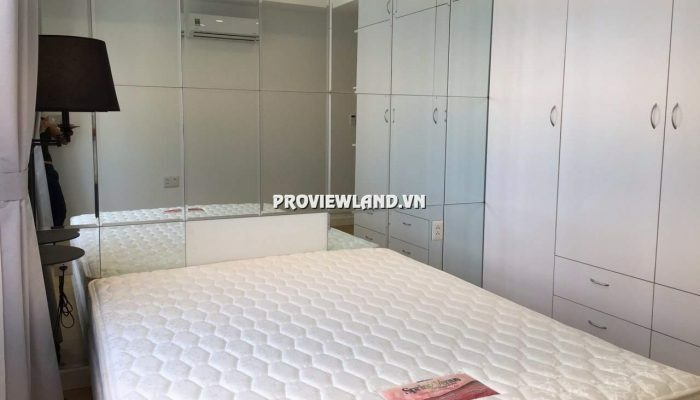 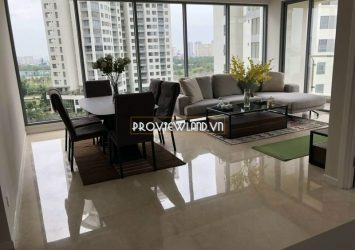 Masteri Thao Dien apartment for rent with an area of 92m2, 3 bedrooms, 2 bathrooms, high floor of T1 tower, beautiful river view, with fully furnished and modern. 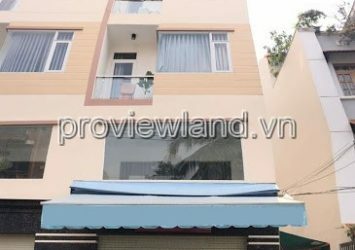 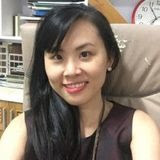 ** Facilities at the apartment Masteri Thao Dien: free swimming pool, gym, tennis court, BBQ, park, integrated clinics, many shops, supermarkets, shopping centers VINCOM 5 floors, schools surrounded .